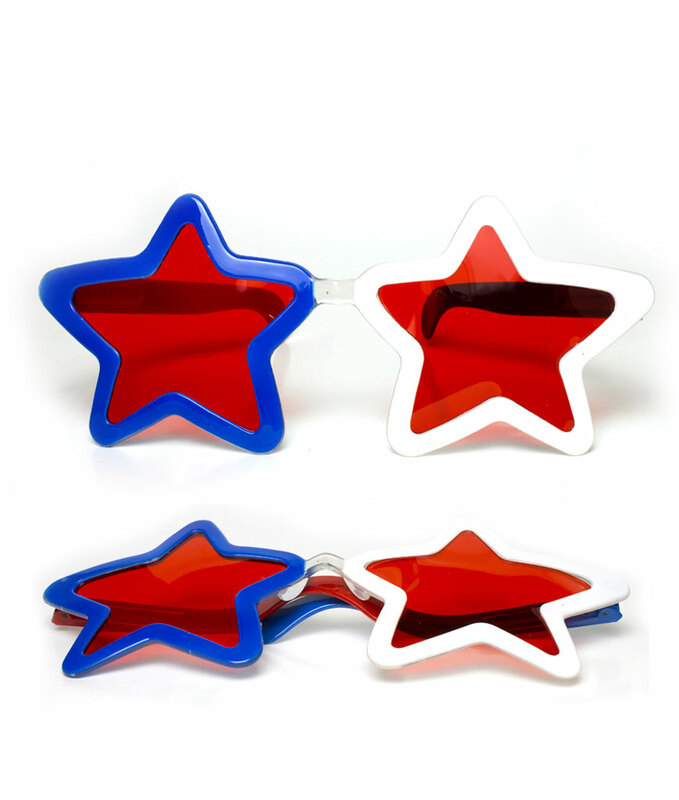 Our 4th of July Party Party Supplies create an amazing 4th of July themed party environment. You can even customize your 4th of July party with our 4th of July themed banners and 4th of July invitations. 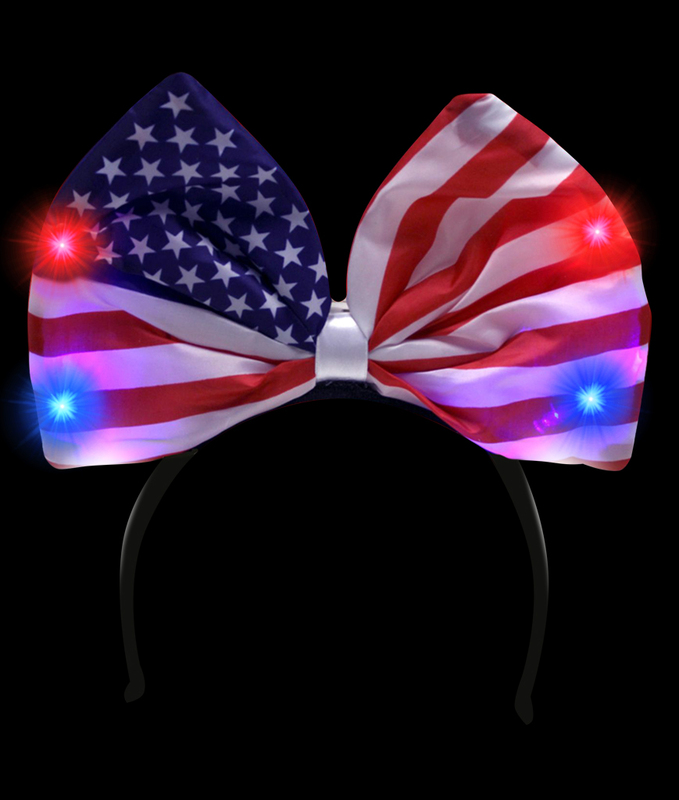 4th of July costumes will set a festive mood for every guest at your party. 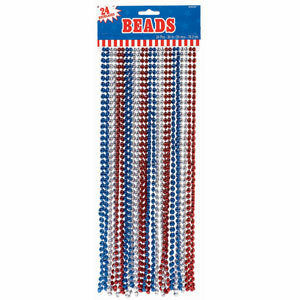 A 4th of July themed party with 4th of July Party Supplies brightens parties year-round.